The Maryland Emergency Management Agency (MEMA) recently released MARYLAND Prepares, Maryland’s official emergency management mobile app, to help Maryland families better prepare for emergencies. The MARYLAND Prepares app is now available for download in the app stores for Apple and Android devices and can also be accessed through the state’s official website, Maryland.gov or MEMA’s website, mema.maryland.gov. The MARYLAND Prepares app allows Maryland residents to access emergency information and alerts on the go in the event of an emergency. Marylanders can create interactive emergency kits, create customized family communications plans and view preparation guides so they are more informed on what to do before, during or after an emergency. The MARYLAND Prepares app integrates with the phone’s text message, email and social networking features to allow residents to let family members know they are safe. Real-time notifications are sent directly to the device from MEMA providing the most up-to-the-minute information for residents. 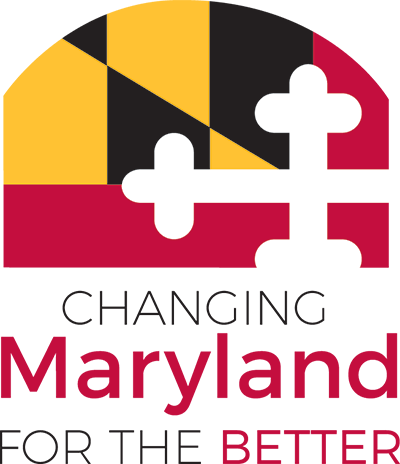 The MARYLAND Prepares app was developed in partnership with MEMA by NIC Inc. at no cost to the State of Maryland through a self-funded eGovernment services contract with the State Department of Information Technology (DoIT).